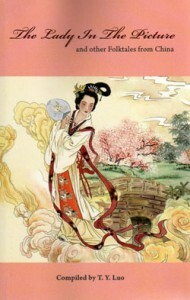 编码： 9780835100663. 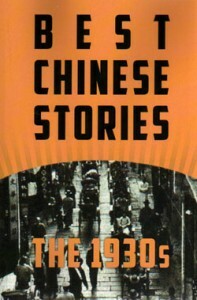 分类： Activities & Adventure, China Books, Ethnic Groups, New Titles, Non-fiction - Social Sciences. “Chris Lin’s odyssey through Western China is just that: a journey through extreme lands sparsely inhabited by unique peoples, ancient religions, and wildlife that have evolved in this truly last great place.”- Robert Harlan Henry, President, Oklahoma City University. 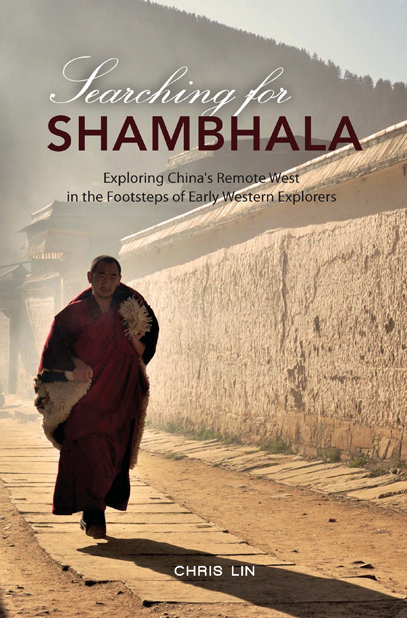 This remarkable book offers a rare journey through China’ rugged, hinterland regions of Qinghai, Gansu, Sichuan, Yunnan, and Xinjiang. Truly a must read book for the ultimate in Asia adventure travel, author Chris Lin takes the reader on an unforgettable journey of a lifetime into some of China’s most fascinating and little-seen places, also following in the foot steps of Western explorers: colorful and controversial figuRes such as Sven Hedin, Alexandira David-Neel, Nikolai Przhevalsky, Francis Younghusband, Marc Aurel Stein, Heinrich Handel-Mazzetti, Frank Kingdon-Ward, Joseph Rock, and Owen Lattimore, among many others,whose numerous travels and exploits helped shape how this region captured the attention of the Western world. 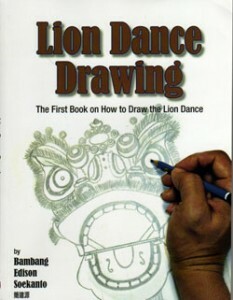 However, as Lin show, many of the remote areas in China have to this day remained little touched by humans, including the Chinese themselves. Thus, the mystery and charm of these regions remain. 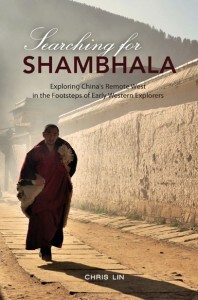 Searching for Shambhala represents the ultimate mix of history and adventure in this splendid, intimate journey along rugged caravan roads, trade routes, and sacred journeys of centuries past.